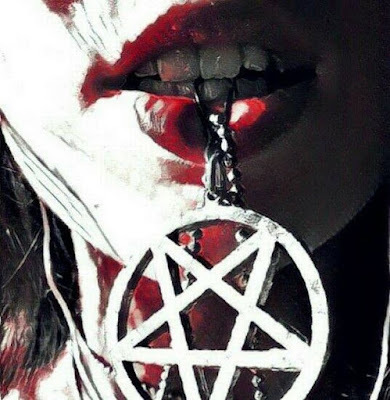 A couple found dead on a Greek island are believed to have sacrificed themselves in a Satanic ritual. The bodies of Lilia Botusheva, 23, and her German boyfriend, 30, were found in gruesome circumstances on the island of Kefalonia on January 2. Their Airbnb room was covered in blood, knives and candles, and both had suffered fatal knife injuries. Lilia, who was reported missing by her family in Bulgaria last July, was wearing a pentagram pendant around her neck. Police and the coroner have concluded that Lilia took her own life first. Her boyfriend then got into the bath and stabbed himself through the heart. The deaths took place 24 hours before the full moon of New Year's Day - nicknamed the 'Wolf Moon' and the brightest of 2018. Lilia's family and friends have been posting desperate messages appealing for help finding her for months. 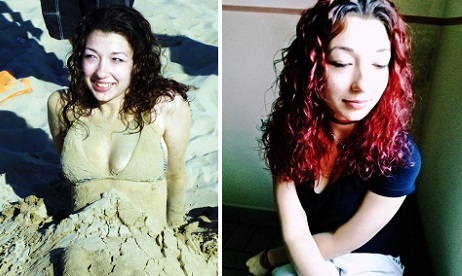 The coroner noted that Lilia had multiple scars that indicated previous self-harm.